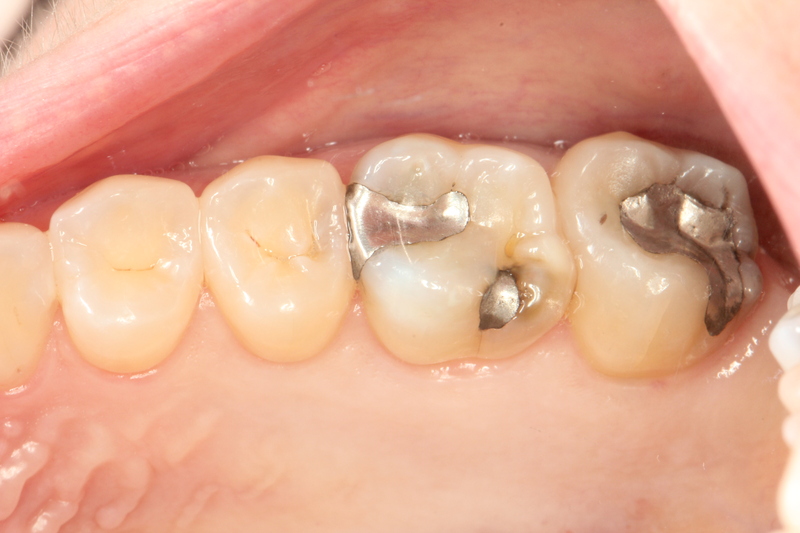 Dental amalgam fillings are also known as” silver fillings” because they look silver in your mouth. This is somewhat misleading as the silver filling does contain elemental mercury. Dental amalgam is a filling material that has been used for over 150 years. It is comprised of a mixture of metals, including liquid ( elemental ) mercury and a powdered alloy of silver, tin, and copper. Approximately 50% of the dental amalgam is elemental mercury. 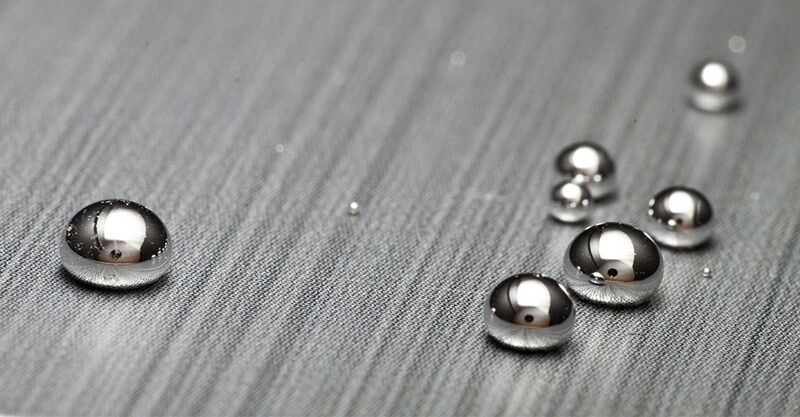 The chemical properties of elemental mercury create a reaction that allows it to bind with the silver, copper and tin alloy that forms an amalgam filling. What is the concern with the Elemental Mercury in the fillings? I am concerned about my health and my dental amalgam fillings. 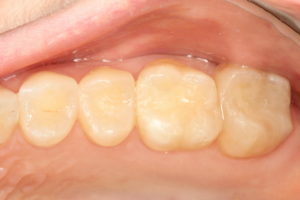 How should I have my fillings removed? The short answer is, very carefully! The most toxic form of the elemental mercury is the vapor form. When removing the mercury fillings this vapor will be formed if specific precautions are not taken by the treating dentist. We utilize all of the available procedures and products to ensure your safety and ours during the removal procedure. To learn more about the recommended safety procedures we use please click here. Why do teeth with Amalgam fillings often fracture? The fracturing of teeth comes from the properties of elemental mercury. Mercury has been used to make thermometers because it expands when heated and contracts when cooled ( when the temperature rises outside, the mercury inside the thermometer rises, when the temperature falls, the mercury falls) This same property occurs within the amalgam filling comprised of 50% mercury. When we eat hot foods, the filling expands. When our mouth is cooled, the filling contracts. Over time, the expansion and contraction weakens the tooth structure resulting in fractures. Here is the good news. Advancements in dental products and technology have created dental products that can replace dental amalgam with materials that bond to the natural tooth structure and do not contain elemental mercury. These composite materials contain glass particles and resin that when placed and properly cured, they bond to the tooth’s natural enamel and dentin. (dental amalgam does not bond) These materials do not expand and contract and actually aid in holding the tooth together creating a healthier long term situation for the tooth and for the patient.